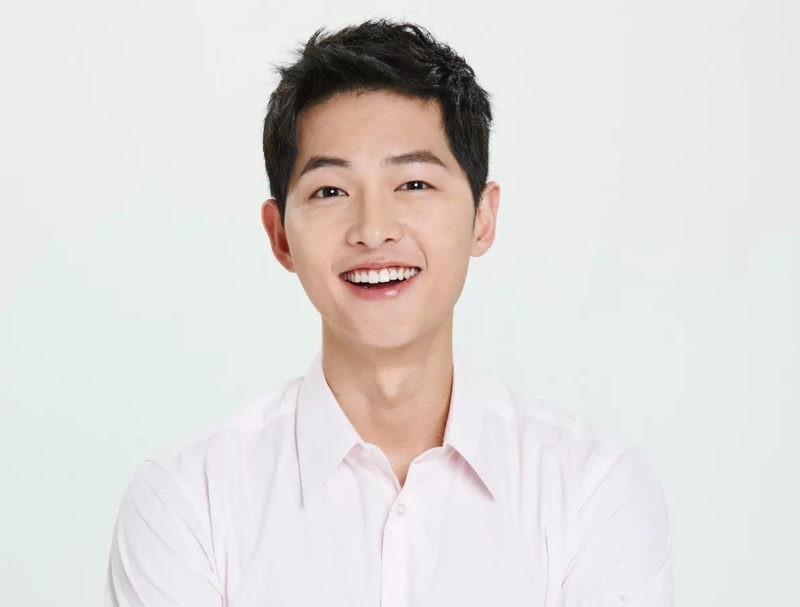 A live V App broadcast showing Song Joong Ki with a BTS fan is the cutest thing we’ve seen in a while. October 27, at the 2016 Korean Popular Culture and Arts Awards, a BTS fan was sitting next to Song Joong Ki and Song Hye Kyo for BTS’s performance. When BTS took to the stage to perform, the fan started taking photos with her giant camera, piquing Song Joong Ki’s — and Lee Kwang Soo’s — interest. The actor leaned over to watch what the fan was doing and started talking to her. At one point during BTS’s performance, the fan let Song Joong Ki take some pictures of his own with her camera. Watch the performance here! You can see Song Joong Ki with the camera at 2:04. Kim Yoo Jung’s Mother And Sister Were Worried That She Actually Liked Park Bo Gum?